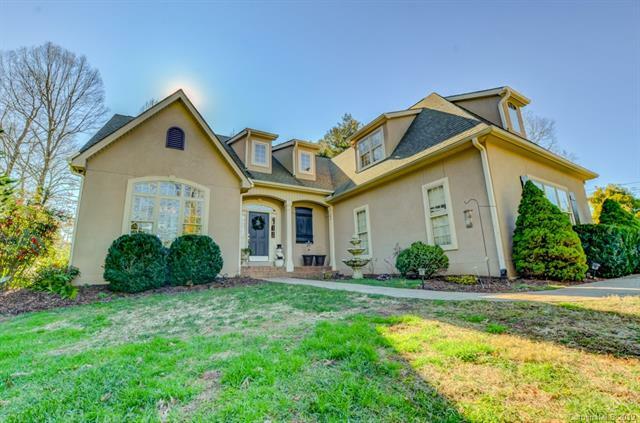 This magnificent home has quality appointments throughout! 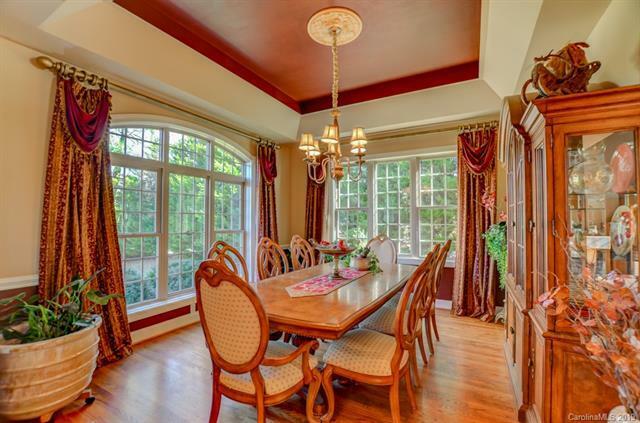 Once inside you will find a beautiful foyer leading to a luxurious dining room, kitchen, breakfast area, & living room. The kitchen has high-quality items: Dacor 48 inch dual fuel range, Frankie sink & prep sink, Frankie tri-flow faucet, custom cabinets w paneled refrigerator & dishwasher that match cabinets. Beautiful granite counter tops wrap around to the bar. 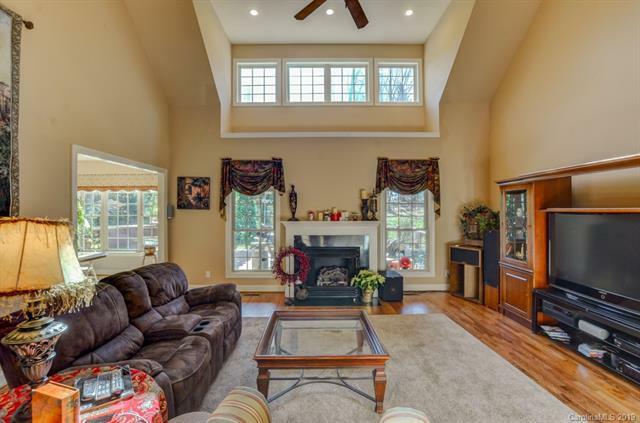 The living room has a gas log fireplace w vaulted ceilings. The master suite is on the main level with tray ceilings, jacuzzi tub, extra large tiled shower featuring body spray jets, shelves, & a hand sprayer, & his and her closets & vanity. 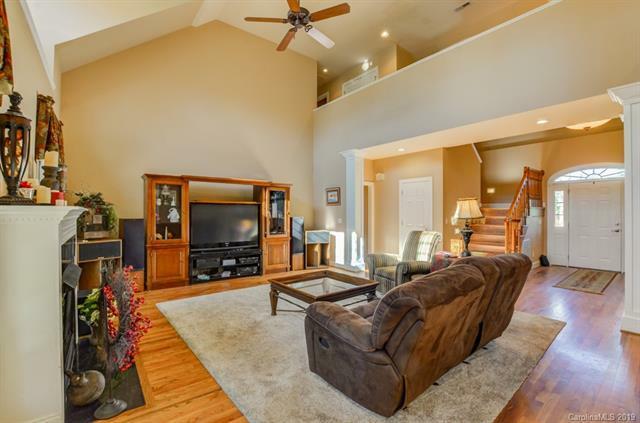 Upstairs you will find two additional bedrooms, two bathrooms, & a large bonus room. Outside you will find a large deck that is partially Cvd with a built-in grill that has counter space on each side. It leads to the fenced back yard w a swing. This home has so many luxurious features. It's a must see!